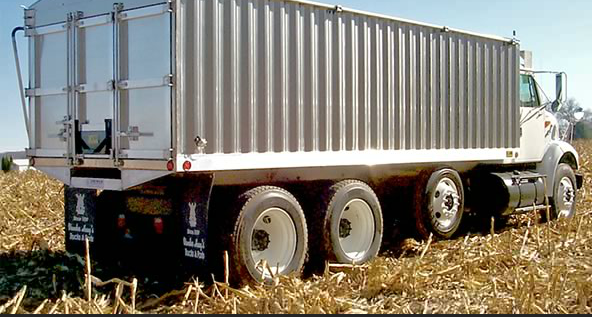 LCL Truck Equipment, Inc. began in 1972 as a distributor of Schwartz farm bodies. Since that time we have expanded our product offerings to include pickup accessories, trailers, service bodies, cranes, flatbeds, tarps, dump bodies, snowplows and much, much more. Not only do we offer the products to meet your agricultural and commercial needs, we have an experienced shop to install, service and repair not only the equipment we sell but also your other equipment as well. Our parts department also has a full array of parts on hand to get you up and going again quickly.